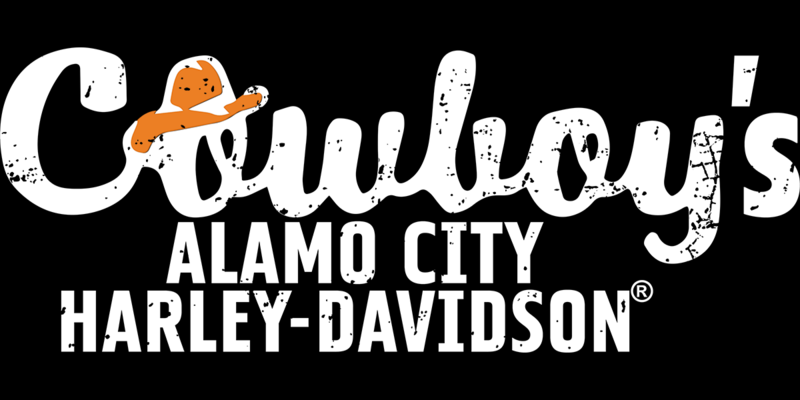 Let's Ride into the New Year by going on a scenic ride around Canyon Lake! Kickstands Up at 1 pm from the dealership with a pit stop halfway. 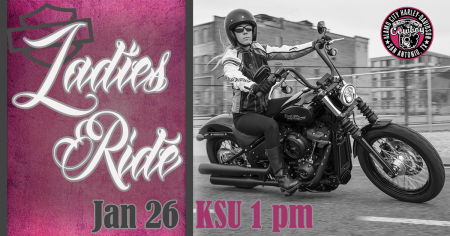 Whether you ride your own bike or ride as a passenger, all ladies are invited to come join us for the ride. Every 4th Saturday, we will have a Ladies Ride, so mark your calendars!